DEFENCE contractor Singapore Technologies Engineering on Thursday completed its acquisition of an aircraft part maker for a net consideration of US$506 million (S$683 million) in cash. Defence contractor Singapore Technologies Engineering on Thursday completed its acquisition of an aeroplane engine parts maker for a net consideration of US$506 million (S$683 million) in cash. CATALIST-LISTED Tritech Group, along with subsidiary TGL Engineering Group, is selling Presscrete Engineering, an indirect subsidiary, to Lim Wen Heng Construction to meet its working capital requirements. The acquisition will be carried out by ST Engineering's US unit Vision Technologies Aerospace Inc in a $630-million deal. 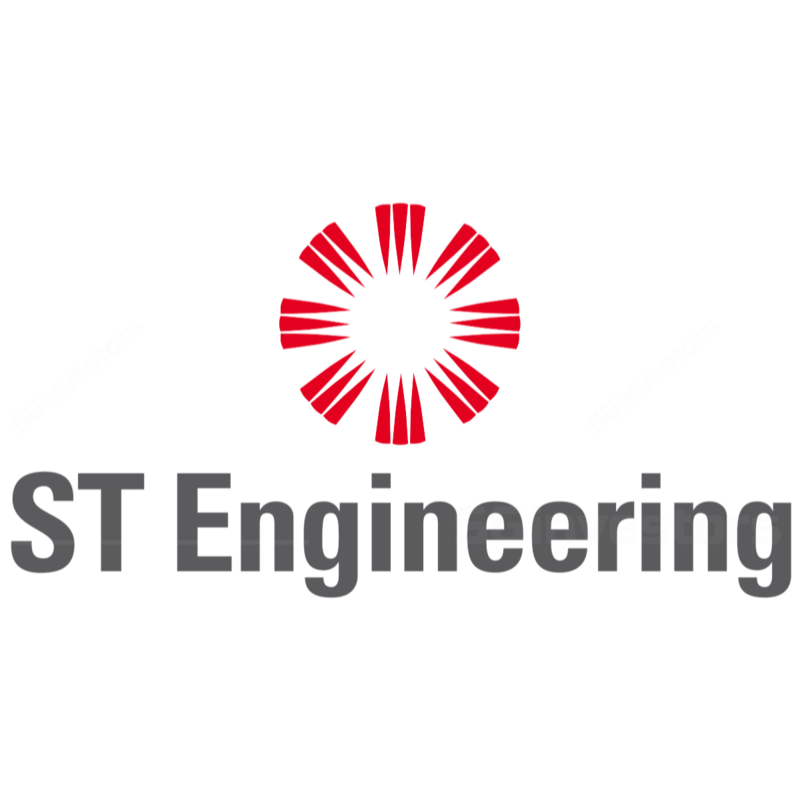 The post SG’s ST Engineering gets US approval to buy engine parts maker from GE appeared first on DealStreetAsia.